Tokyo Crusaders are upgrading our Facebook home. Please take a look and ‘Like’ the page! The new profile is set up as a fan page, which will provide greater visibility and opportunities to interact. 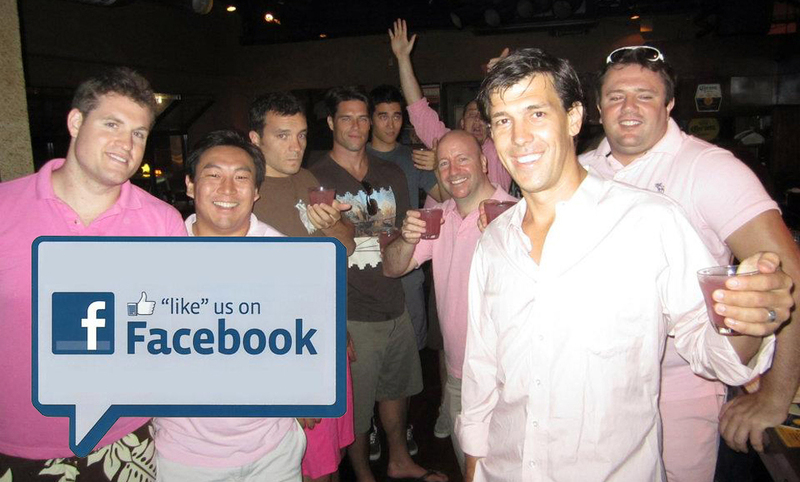 All you have to do is ‘Like’ to follow and support the Cru. Don’t waste a second! Click to like right now!